Marvel Studios presents “Marvel’s The Avengers”—the Super Hero team up of a lifetime, featuring iconic Marvel Super Heroes Iron Man, The Incredible Hulk, Thor, Captain America, Hawkeye and Black Widow. When an unexpected enemy emerges that threatens global safety and security, Nick Fury, Director of the international peacekeeping agency known as S.H.I.E.L.D., finds himself in need of a team to pull the world back from the brink of disaster. Spanning the globe, a daring recruitment effort begins. In “Marvel’s The Avengers,” Super Heroes team up to pull the world back from the brink of disaster when an unexpected enemy threatens global security. Prepare yourself for an exciting event movie, packed with action and spectacular special effects, when “Marvel’s The Avengers” assemble! Enter by filling out the Rafflecopter form below! Giveaway will run until May 13 and is open to the US/CANADA, 18+ only. And don't forget that MARVEL’S THE AVENGERS hits theaters everywhere on May 4th! 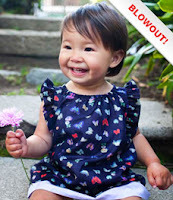 Totsy "Blowout" Sale + Free Shipping! Huge "Blowout" sale from Totsy tonight! 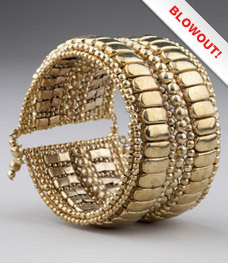 I can't waste your time by listing everything, just get there quickly before the best items sell out! New customers to Totsy can score FREE shipping on their first purchase HERE (no min.)! Purchased from Totsy before? Use code SHIP4FREE for free shipping ($50 min) through Tuesday. 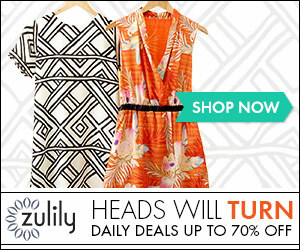 Find this sale directly from Totsy HERE! $12 for a One Month Subscription to a Baby Product Box from TeetheMe - Shipping Included ($24 Value)! 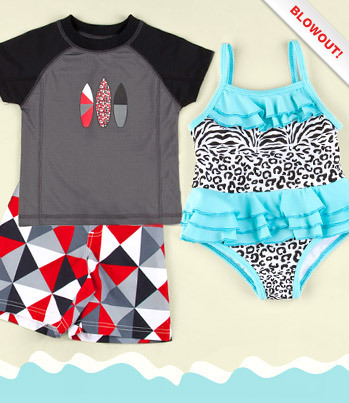 Plus use code MOM25 for an additional 25% off making this deal $9! 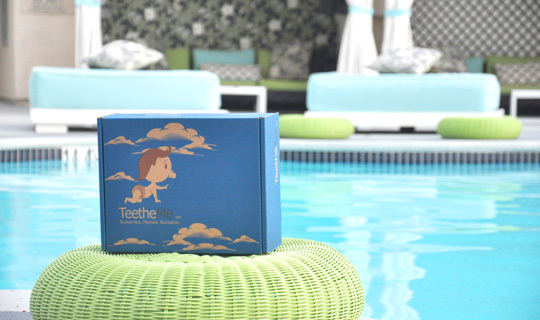 TeetheMe sends you a monthly box of four to five products for your child, aged newborn to three years old. 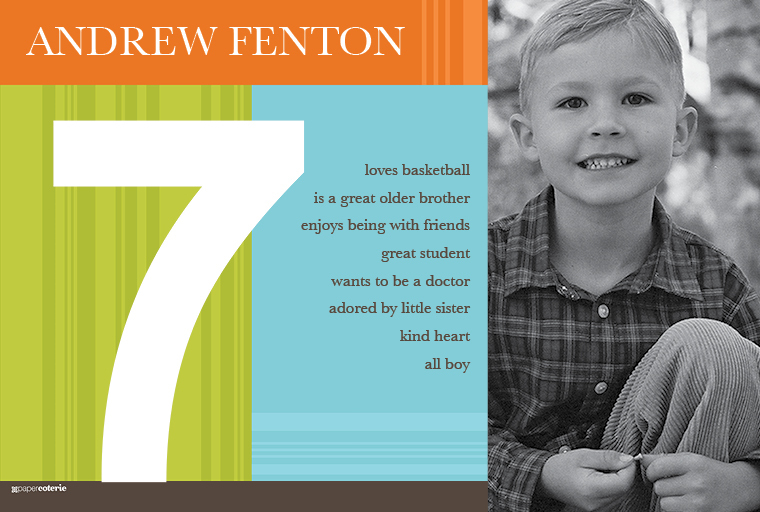 The items in each box are hand-picked by savvy moms and are based upon your child’s age. Who doesn't love surprises? Plus, you can of course cancel at any time! Free furniture shipping at The Land of Nod! 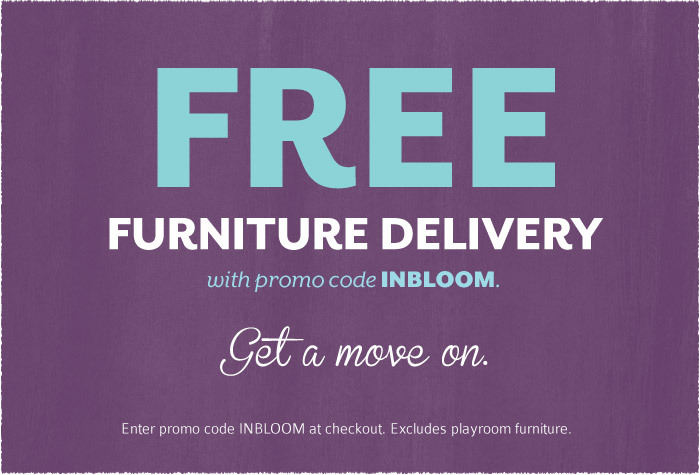 Free furniture shipping at The Land of Nod! 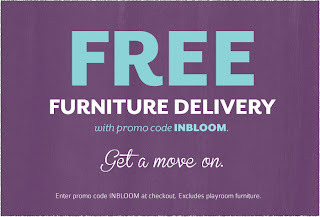 Use code INBLOOM until Sunday April 29th. Free shipping equals huge savings on quality furniture! 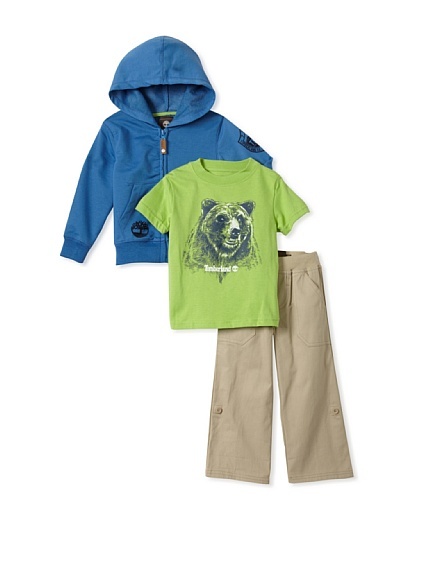 These items can be pricey, but keep in mind the resale on The Land of Nod furniture is fabulous! Huggies Soft Skin Baby Wipes Soft Pack, 64-Count for just $11.61 ($0.02) shipped! Score 8 packs of Huggies Soft Skin Baby Wipes Soft Pack, 64-Count for just $11.61 ($0.02) shipped! Use subscribe & save (which you can cancel at any time, easy, peasy!) 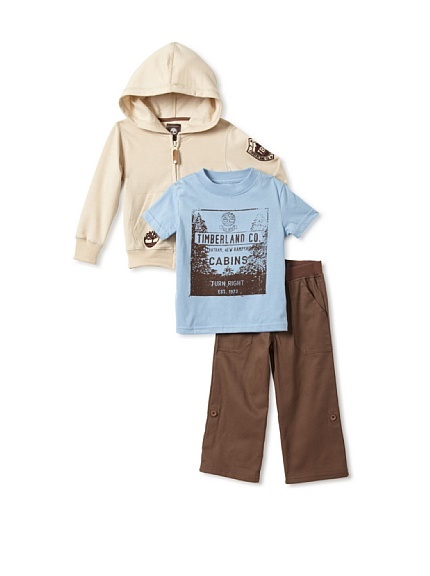 + Amazon Mom + $1 off coupon (linked on the page) for this price. Grab them here! More Huggie's coupons (from Amazon) can also be found HERE. Thank you Deal Hunting Diva! Free $15 Credit from Paper Coterie! Super sweet! 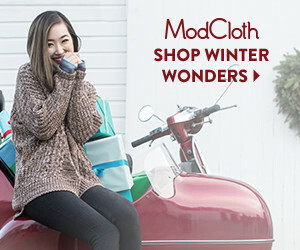 Score $15 off your first purchase from Papercoterie.com! 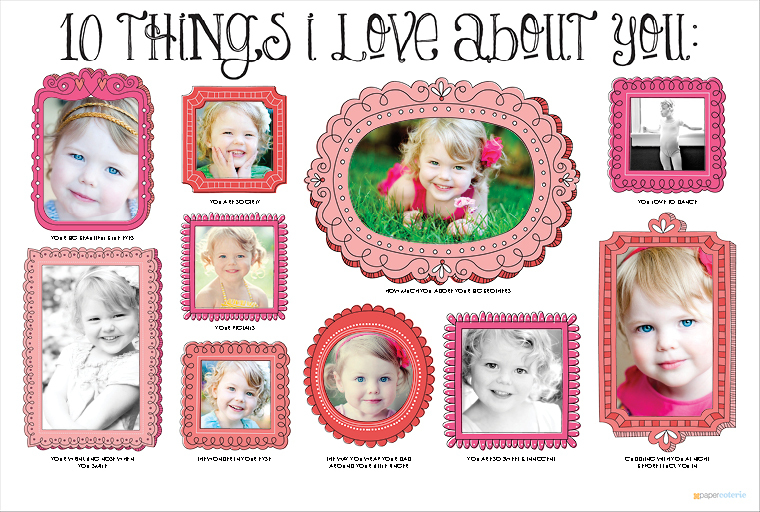 You can use this FREE credit on any item you choose, I found several really neat 13x20 posters (two examples pictured above) that are just $14 (so FREE after your credit!)! Awesome! 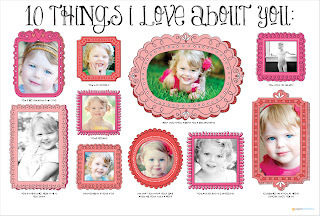 You can also use it on journals ($16 pictured below), photo books, keepsakes, greeting cards and tons more! These items are so BEAUTIFUL! Use code GIFTFAVES to grab your free $15 credit HERE and use it until May14th. The free nursing cover from Udder covers is still available (Udder Covers, what a silly name!). You will pay shipping which is $11.95, but still a pretty great deal. Choose any cover (several colors are available), add it to your cart and use the code "onefree" at checkout. I hear very positive reviews every time we share this neat deal! Grab yours here-> FREE Udder Covers nursing cover here! Use promo code "onefree" and it brings the price from $32 to $0! 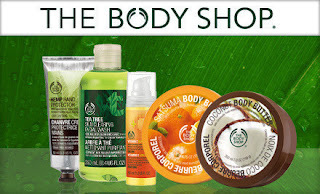 $10 for $20 to spend at The Body Shop (in store only) nationwide from Groupon today. New to Groupon? Grab s free account here! Then find this deal directly from Groupon here! 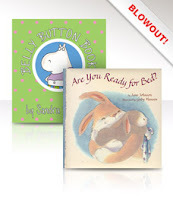 Children's Kindle titles currently FREE from Amazon. Please keep in mind prices can change at any time. You don't need to have a Kindle to read these, download a free Kindle reading app to your PC, phone, Mac, ipod touch or tablet computer! I update this list daily, so check back tomorrow for more! Keurig B130 DeskPro Brewing System - $68.99 (plus $8.99 shipping) from Amazon today. This is the model we have and find it to be simple and easy to use. 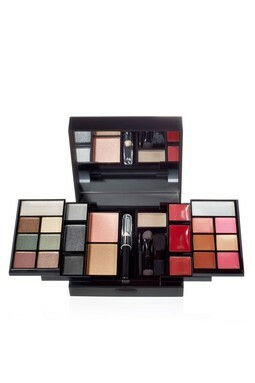 I personally choose this model because of it's super compact size. No complaints from me! Find this deal from Amazon here! 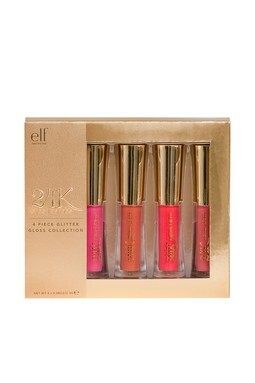 Up to 82% off E.L.F. 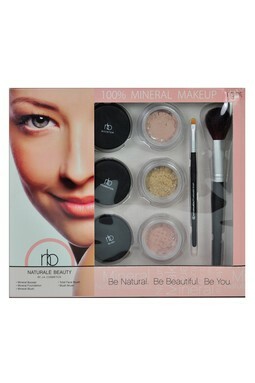 Cosmetics! 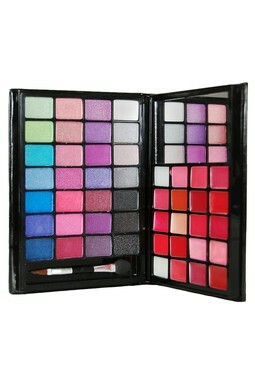 Awesome prices on makeup form E.L.F. 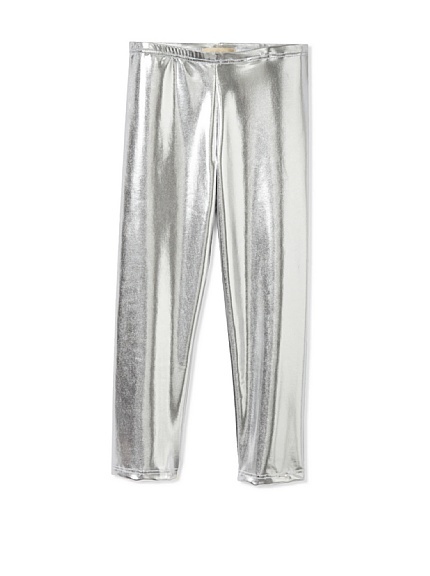 from Hautelook today! Many items are priced at just $2.50 each! Check out this fun sale HERE if your interested! You will receive a unique coupon code in an email after you sign up (below), and are free to use it towards any MyPublisher hardcover photo book. With the coupon, you can enjoy an 7.75x5.75 hardcover pocketbook book for FREE or their bestselling classic 11X9 photo book for only $9.80. The code will expire 30 days after original receipt. Click the banner below to grab your free $20 credit and make your free book just in time for Mother's Day! Up on MyHabit today, several sales worth checking out- Going Fast Educational Insights, Everyday Baby Apparel (designer brand baby items from $5), Timberland sets for boys (from $29), and Lunchbox girls- which is not your run mill girls clothing (my girly loves her "liquid leggings" pictured above $19). Remember shipping is free which makes these deals even sweeter! 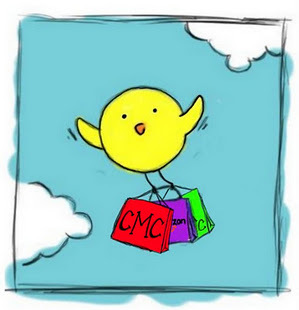 Pop over early (HERE) to score the best deals! $35 voucher to Yes To.. for just $11.25!